SKU: hashmanROCK. Categories: Extracts, Hash. Tag: hash. The Hash Man has been working on some new ice hash selections pressed from premium flower kief. Welcome the Rockstar strain hash. Rockstar strain hash is something tasty for our hash connoisseurs and those looking to venture into the blissful world of hashish. One of cannabis's oldest and most celebrated traditions. This hash is made from flower material that has been cured for 8 weeks. 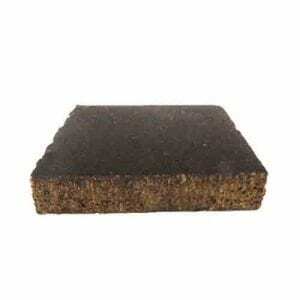 This is hashish is the of the finest of fine quality.